No matter your personal style, a pair of loafers is always very handy. Whether you enjoy wearing cool, relaxed or smart-casual outfits, this type of shoes is perfect for many various occasions. This happens because they are very versatile, of course. And, related to this characteristic, I can add that they can be worn even at the office if your company’s dress code allows it of course. Indeed, they are fantastic and very comfortable shoes that can be easily matched with many outfits. Keep in mind that a pair of loafers is also good for your health. 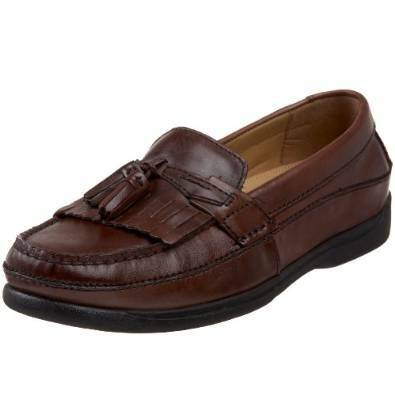 If you want to not suffer from feet pain at the end of the day, a pair of loafers is a very good option. But these amazing shoes are not only very comfortable, they are also very chic. 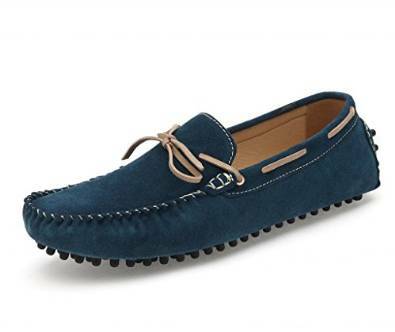 Therefore, your look will be greatly upgraded if you decide to try including a pair of loafers into your wardrobe.